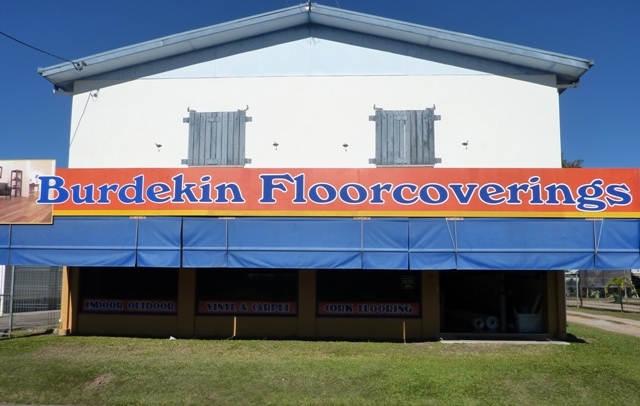 At Burdekin Floorcoverings, we offer an extensive range of floor coverings to suit your home and lifestyle. 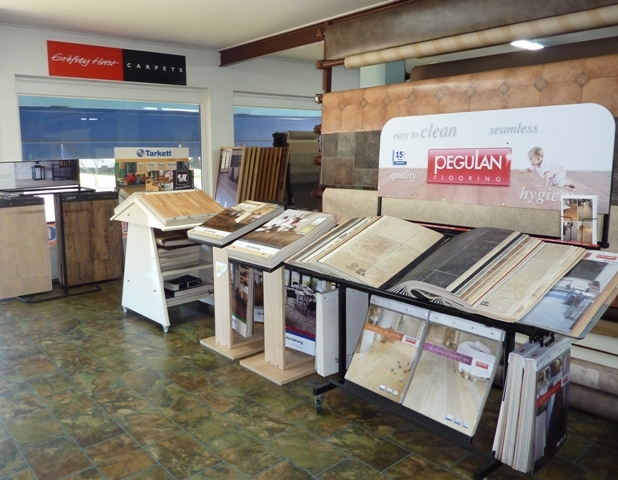 Come and browse through our inspiring collections of indoor and outdoor carpets, vinyl flooring, laminate floors, timber floors and rugs. We carry only the best quality floor coverings from leading manufacturers, so click here to learn all about your different floor coverings options. Take advantage of our expertise in floor coverings to assist you in selecting the right floor covering for your interior, taking into consideration the end use and style of your interior. We also cater for all your carpet and floor installation needs. We include in our services on site measure ups. We can also dispose of your existing floor and prepare it for a brand new floor. 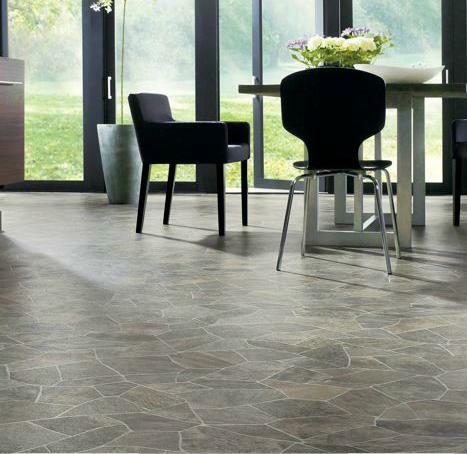 From your floor selection to your floor installation, we work to meet all our clients requirements, whether for residential flooring or commercial flooring. No job is too big or too small. We will endeavour to deliver a competitive quote. So come and visit our showroom or contact us today, we will be happy to assist you!